New Games - Every Thursday! Go ahead, feed the animals! Its awesome, you just have to get the hang of the controls though. Still, I recommend it to everyone. 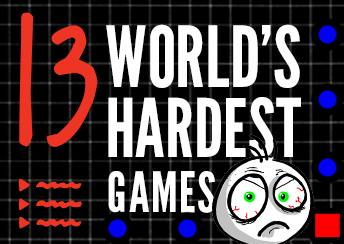 This game is awesome I beat the 1st 2nd 3rd and 4th cake shop games! they are really awesome games!!! It's OK. It would be better if you had any idea at all how many dungeons there are to go in a level.